“Once upon a time, there were three bears: a great big papa bear, a middle-sized mama bear, and a baby bear who used a wheelchair to get around. They lived in the forest in a house that had ramps instead of steps for baby bear….” So begins this perennial favorite children’s story with a “special-needs” twist. This story unfolds with many of the familiar scenes of the classic tale, and ends on a hopeful note. 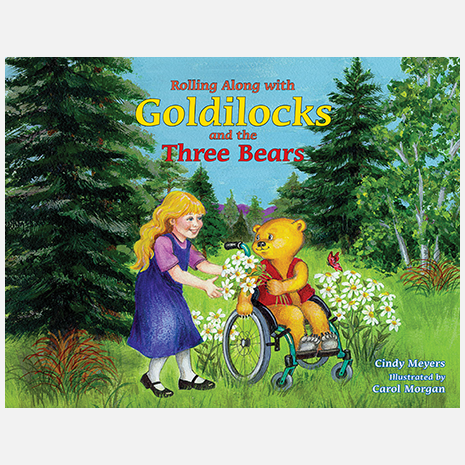 Here, Baby Bear uses a wheelchair, goes to physical therapy, and ultimately makes friends with Goldilocks. Lively, full-color illustrations help to tell this heartwarming story. Young readers with a physical disability will be delighted to discover that Baby Bear is like them, and will want to share the book with classmates and friends. 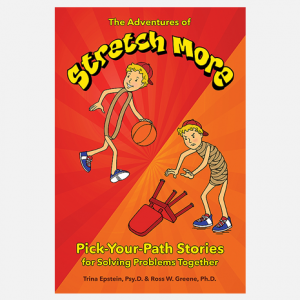 Physical therapists and teachers will also find Rolling Along with Goldilocks and the Three Bears a useful and empathetic story to read to children and recommend to families. Cindy Meyers is a Physical Therapist Assistant (PTA), who specializes in pediatrics and works with children with physical disabilities, including kids who use wheelchairs. 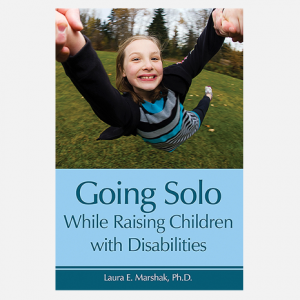 She wrote this story as a way to explain to her own young children what it’s like to have a disability, as well as to provide a supportive story for the children she works with. Carol Morgan is a freelance artist who has been drawing since she first put crayon to wall. The mother of two grown children, she lives in South River, New Jersey, where she shares her home and drawing board with Buster the Cat.